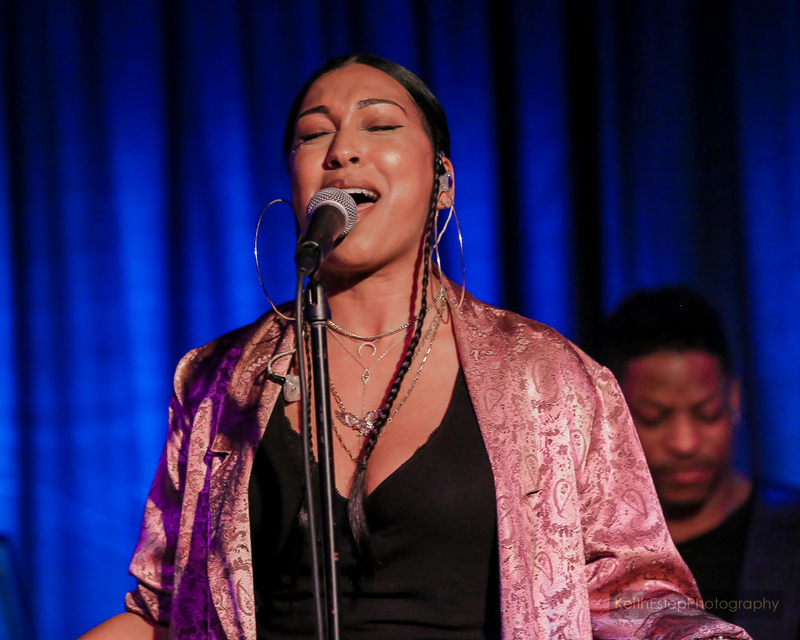 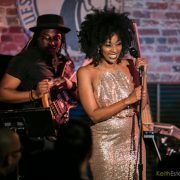 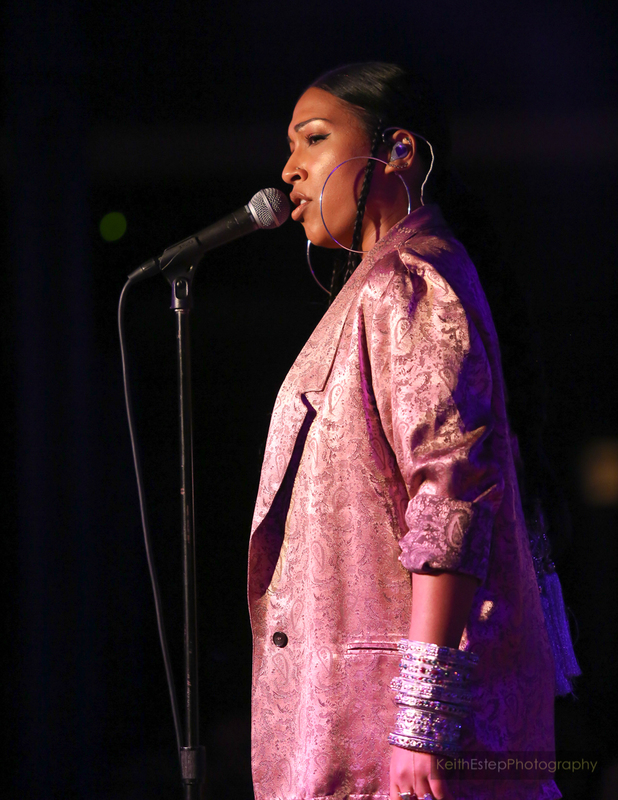 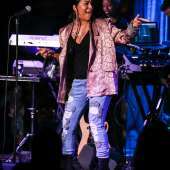 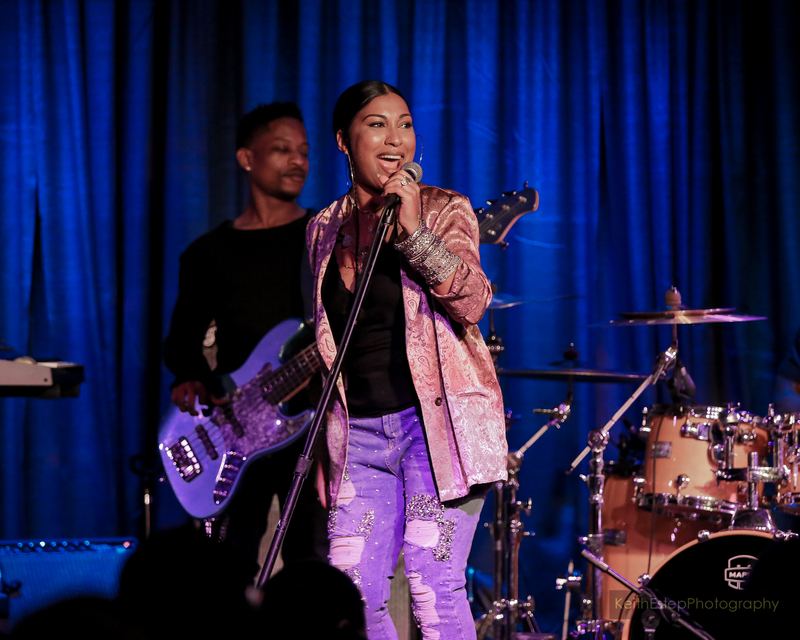 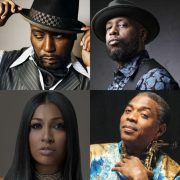 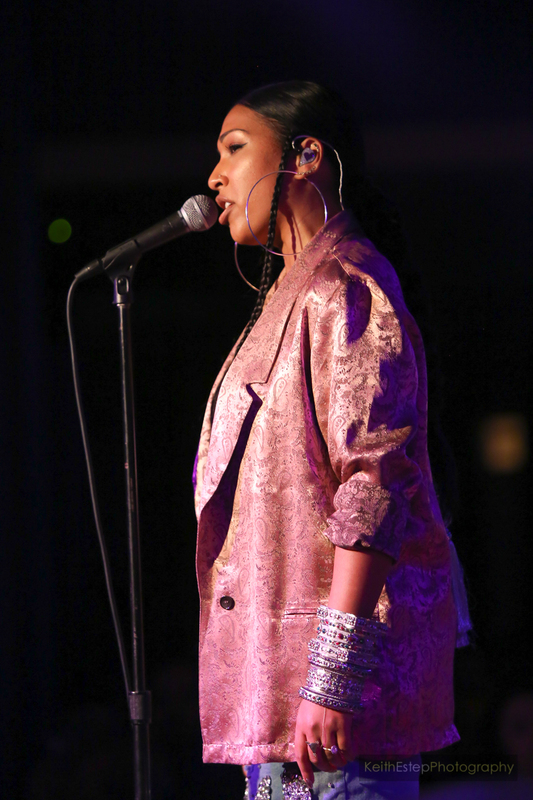 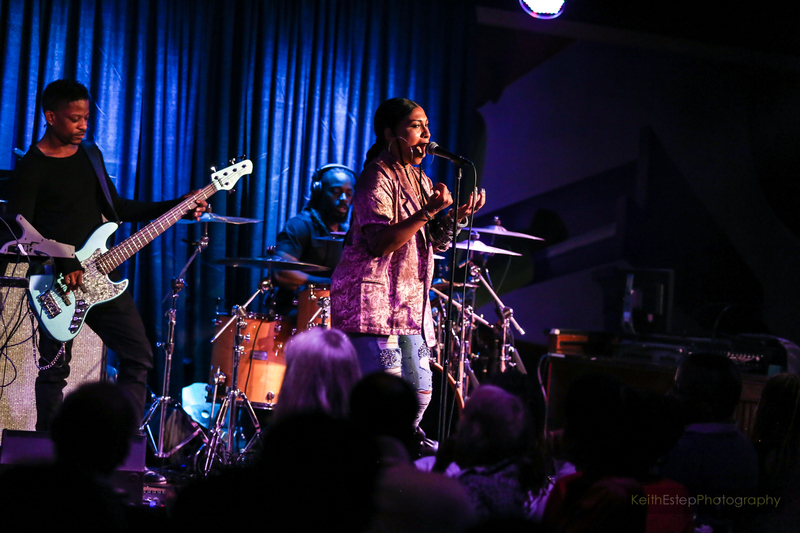 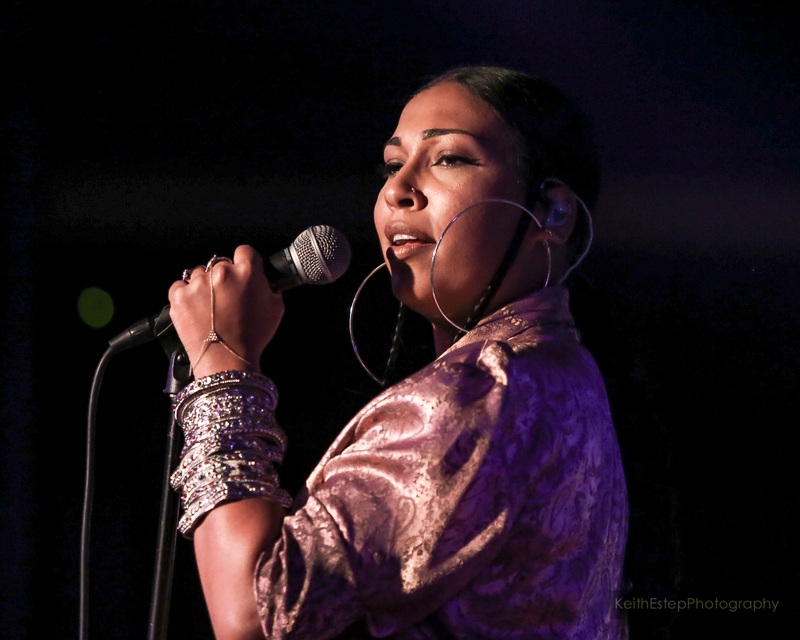 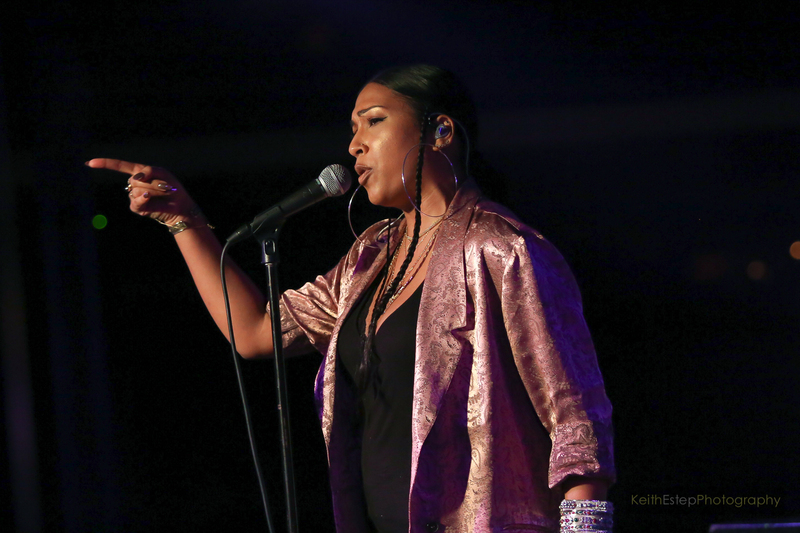 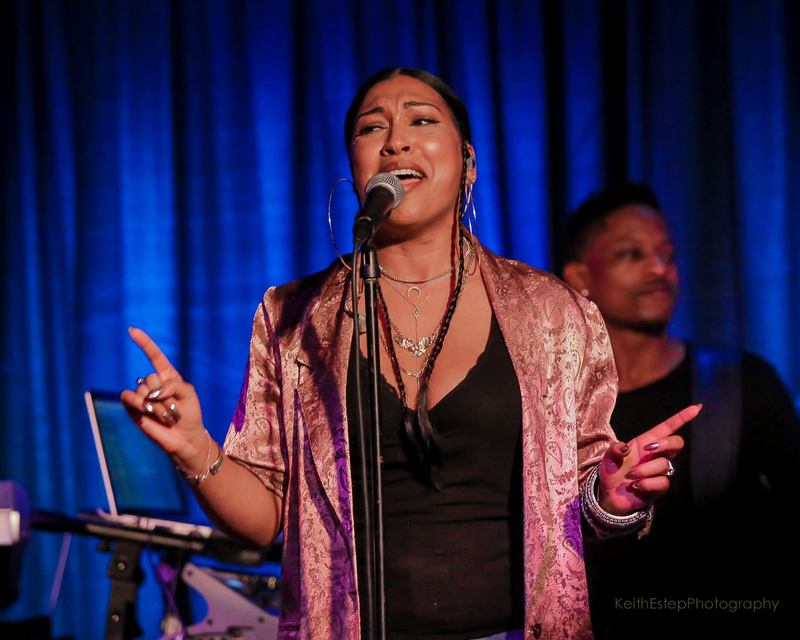 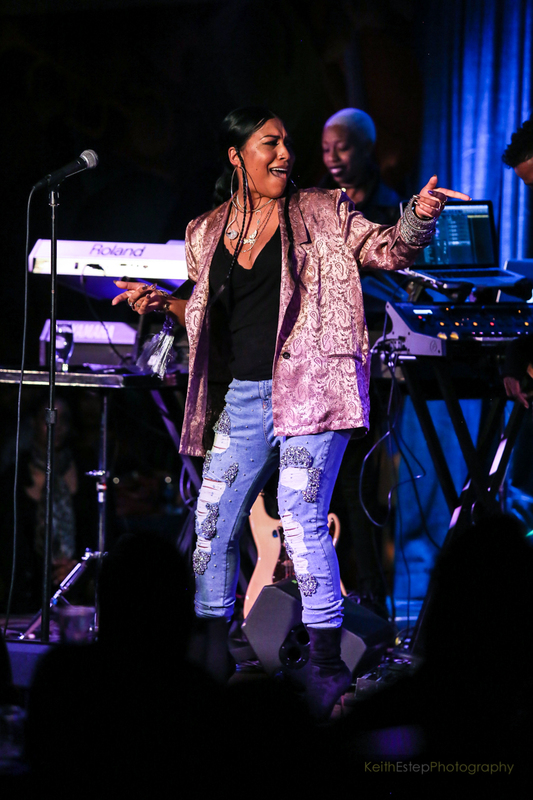 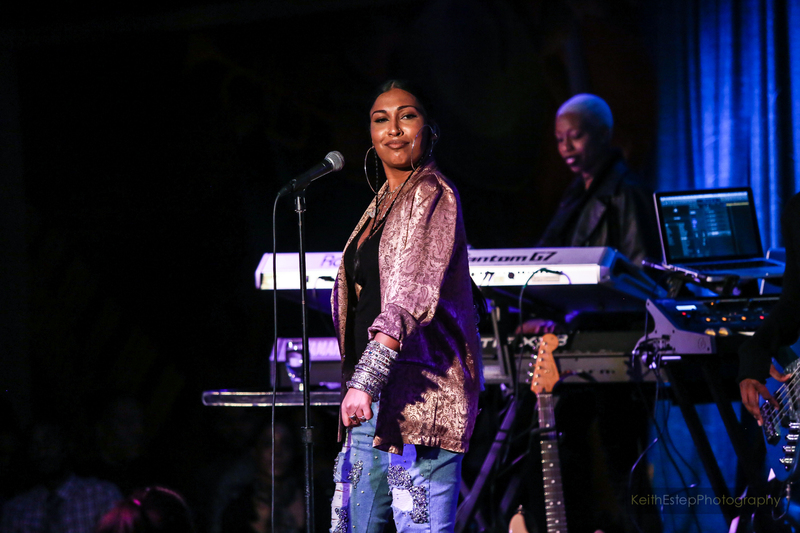 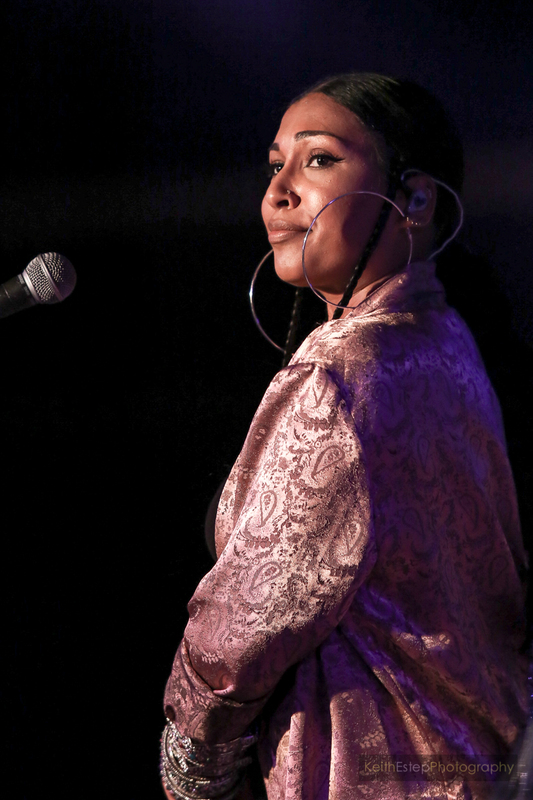 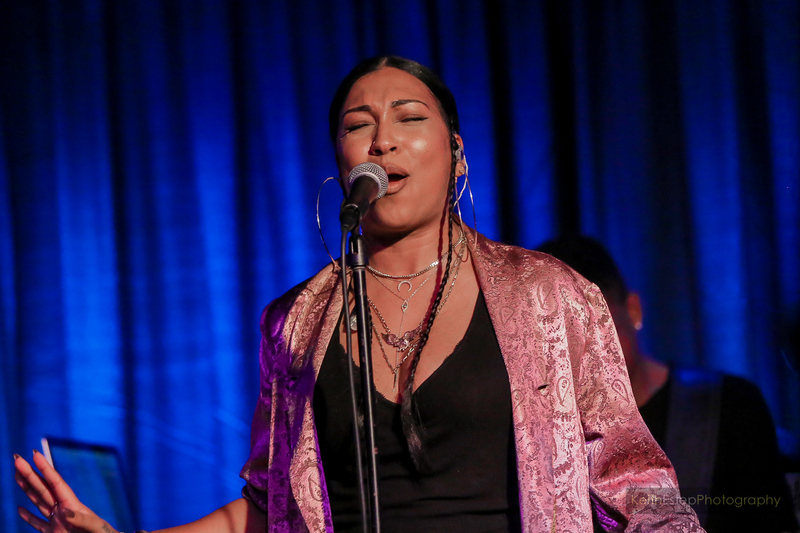 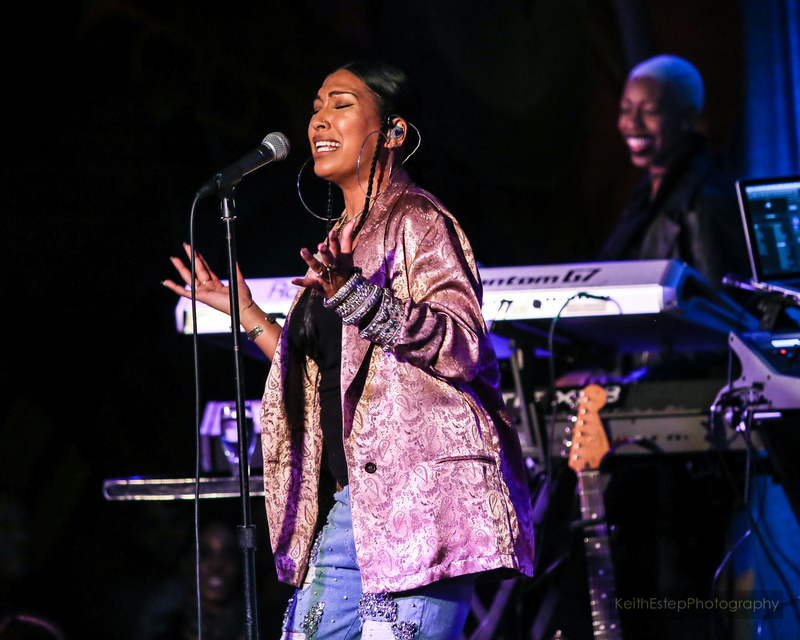 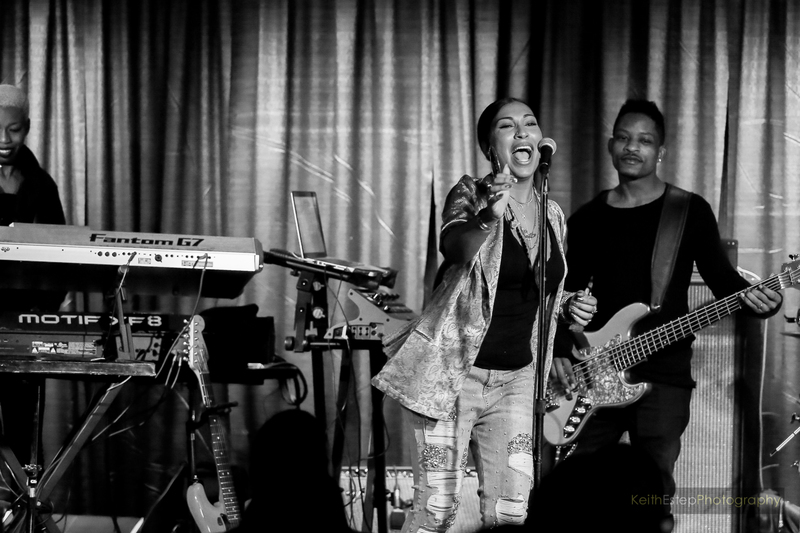 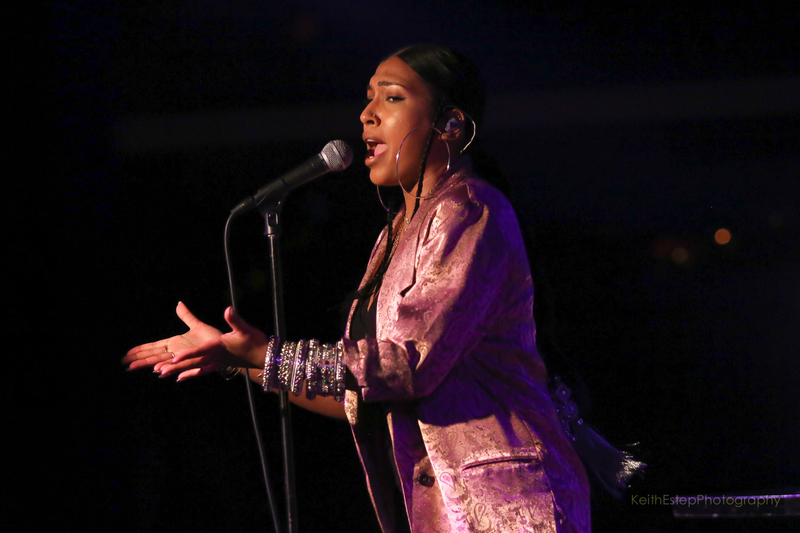 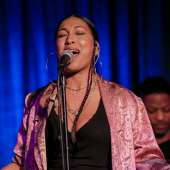 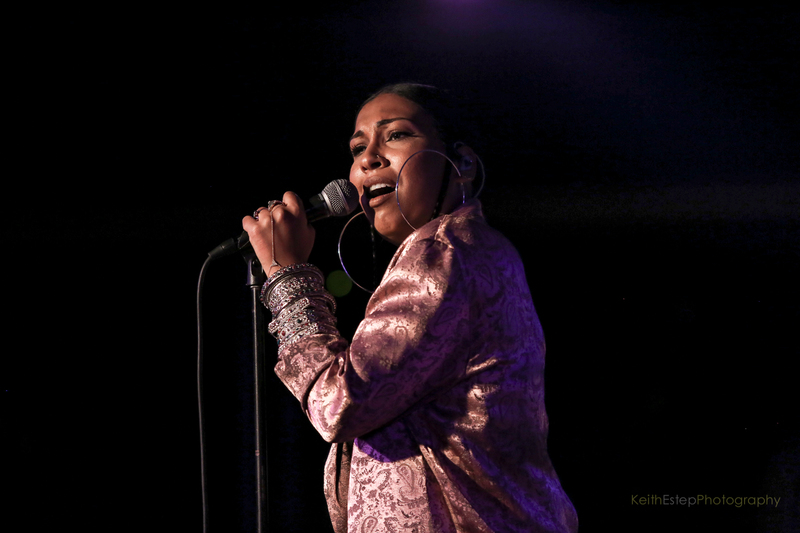 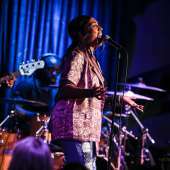 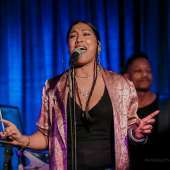 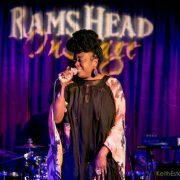 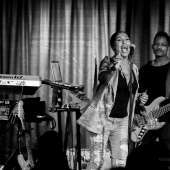 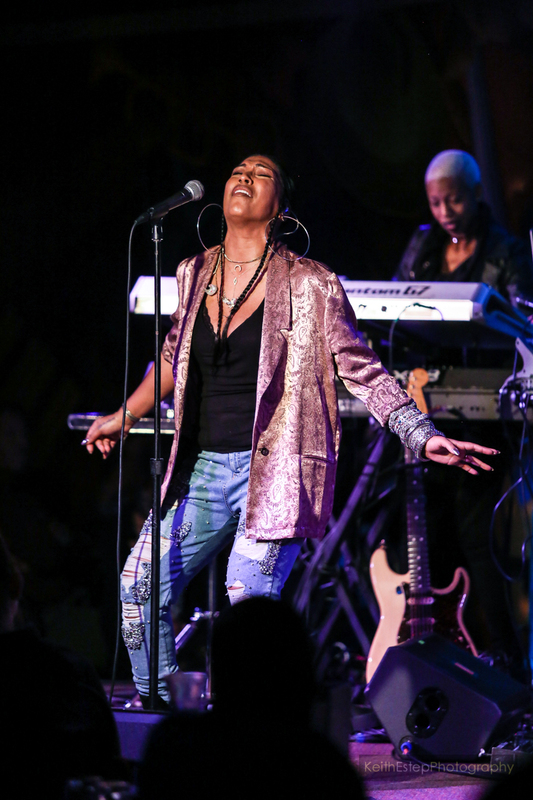 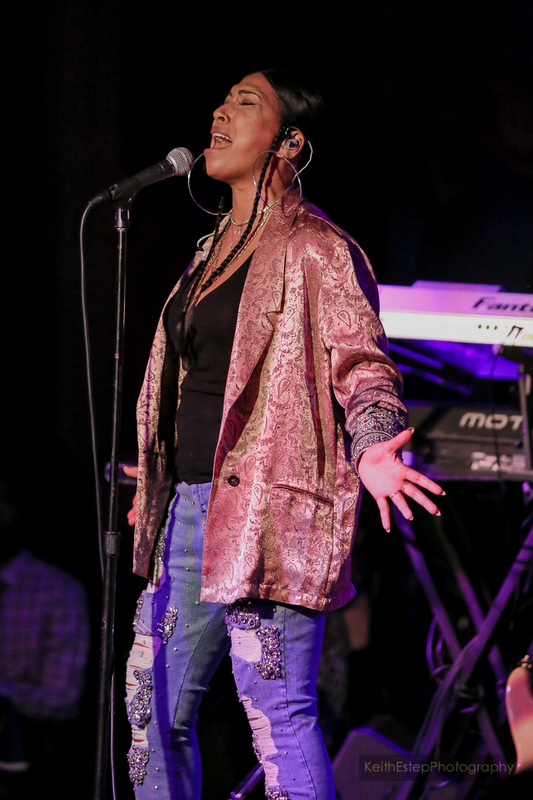 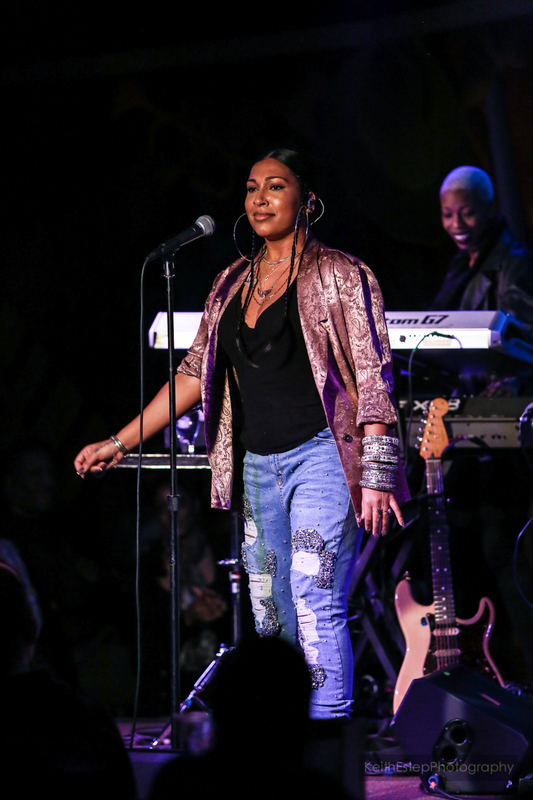 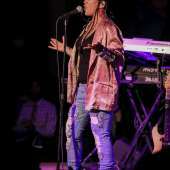 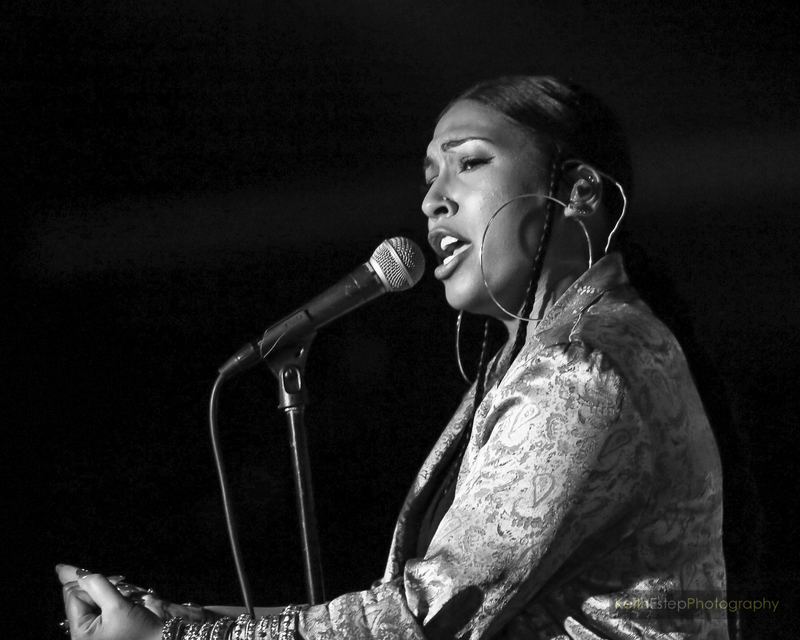 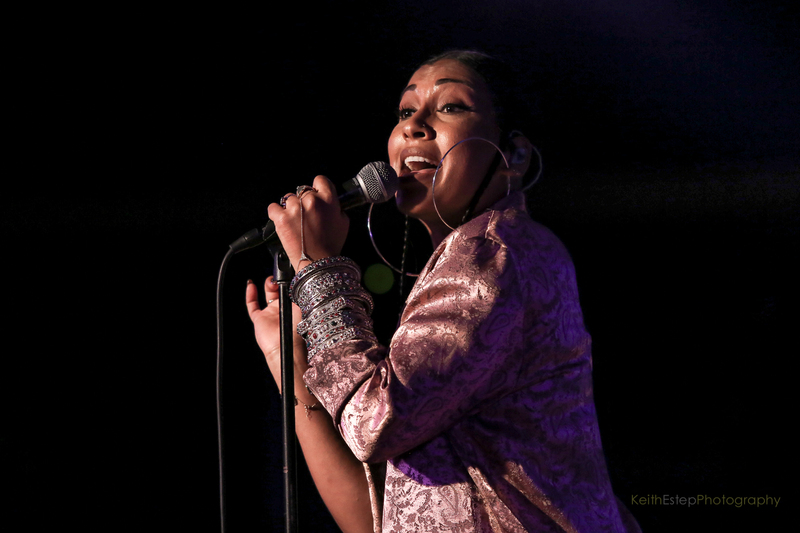 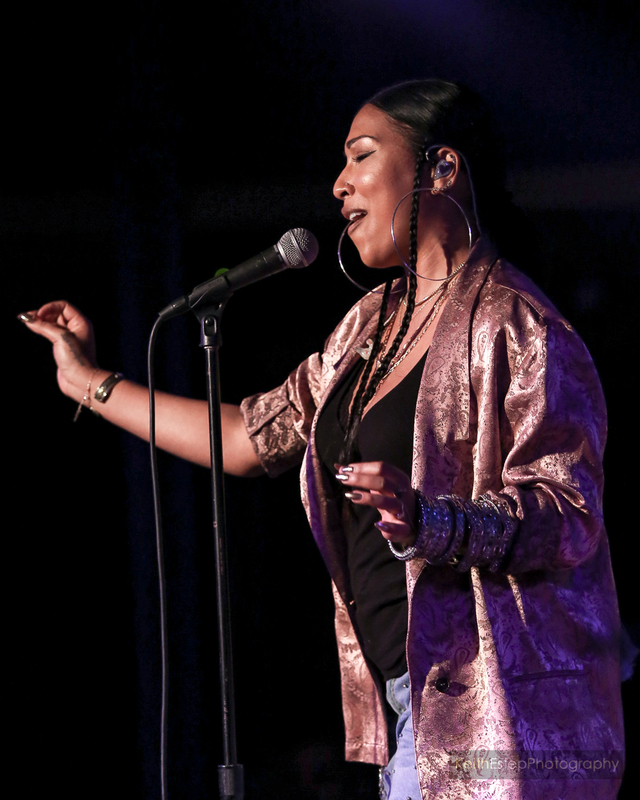 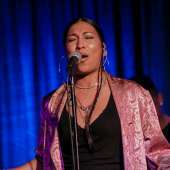 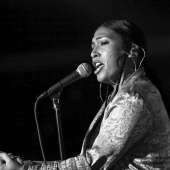 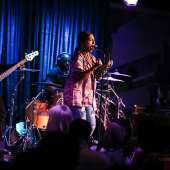 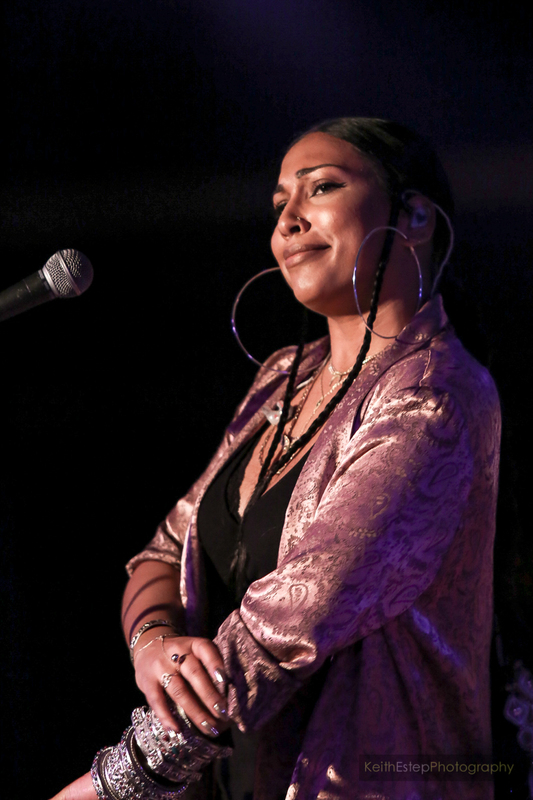 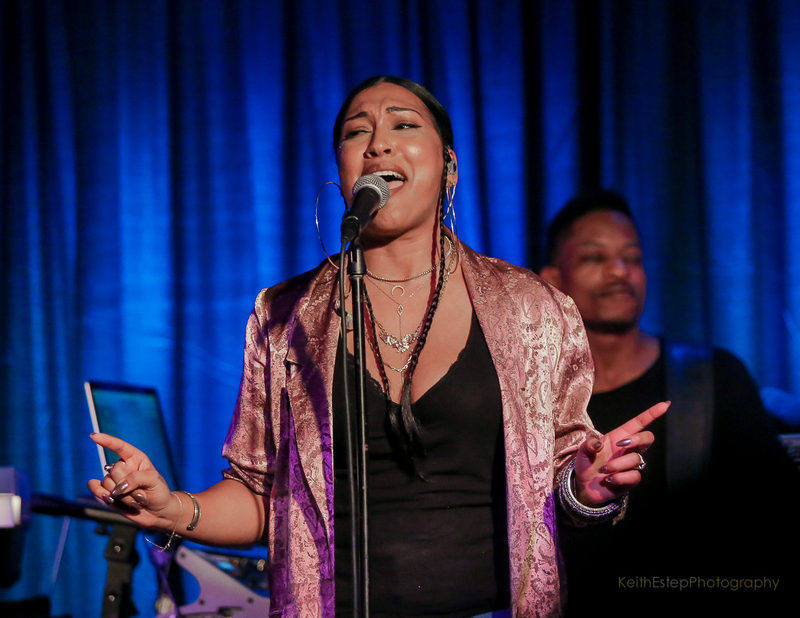 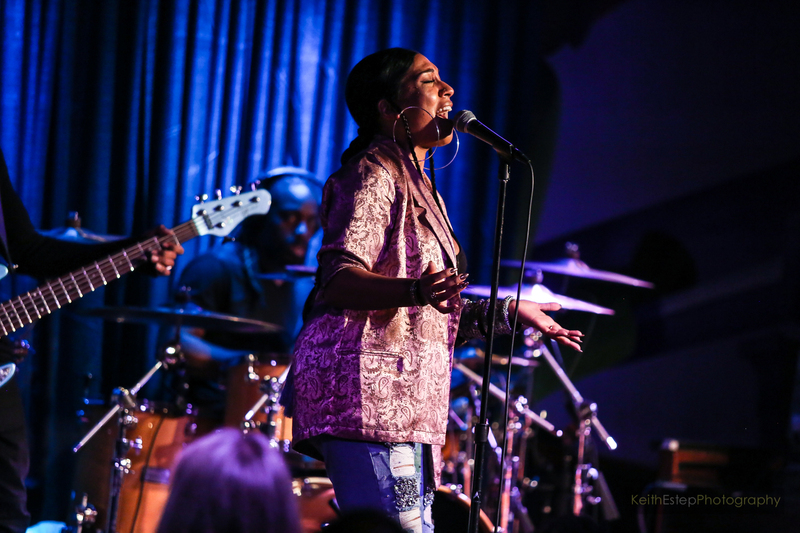 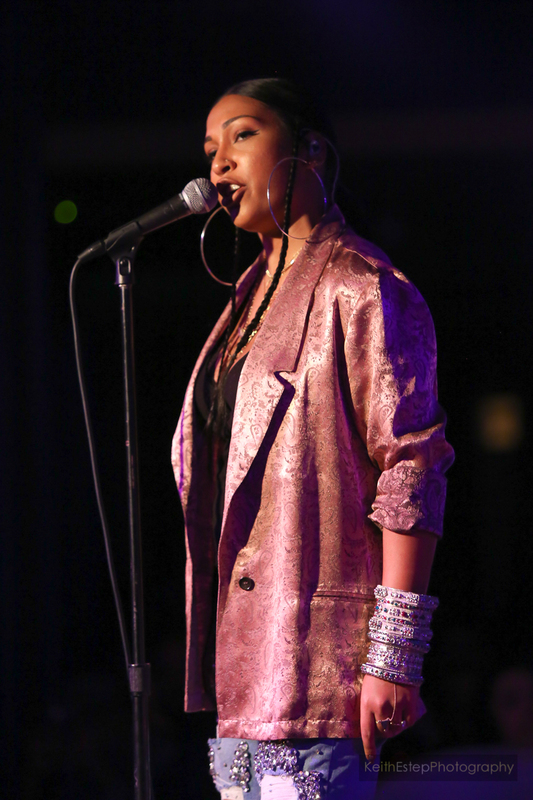 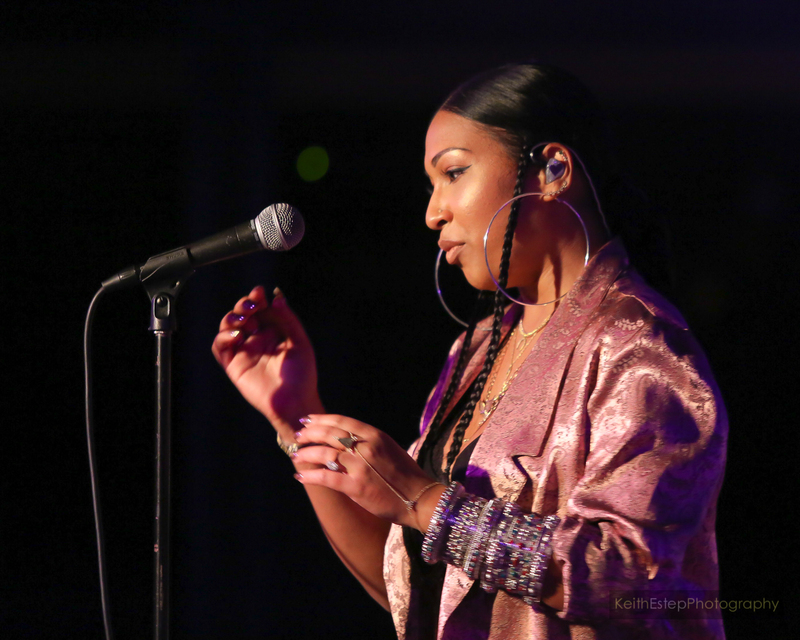 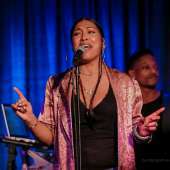 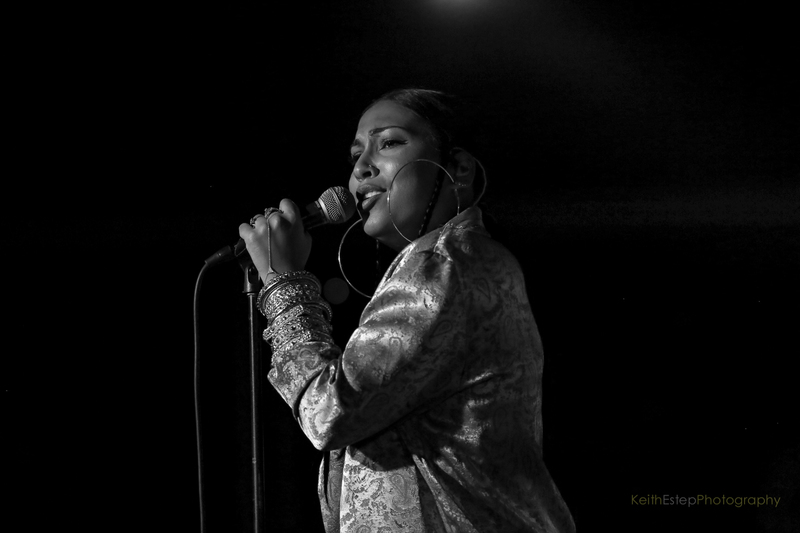 Melanie Fiona spent her Valentine's Day in Annapolis, Maryland entertaining music lovers at Rams Head On Stage. 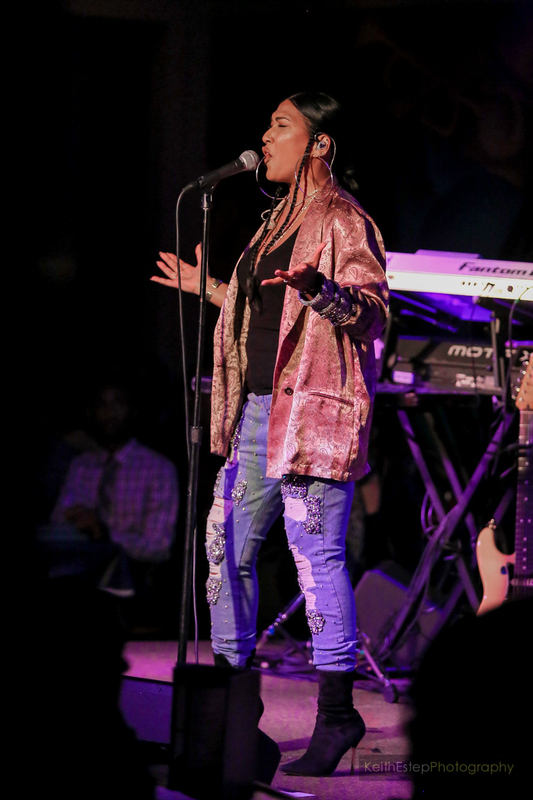 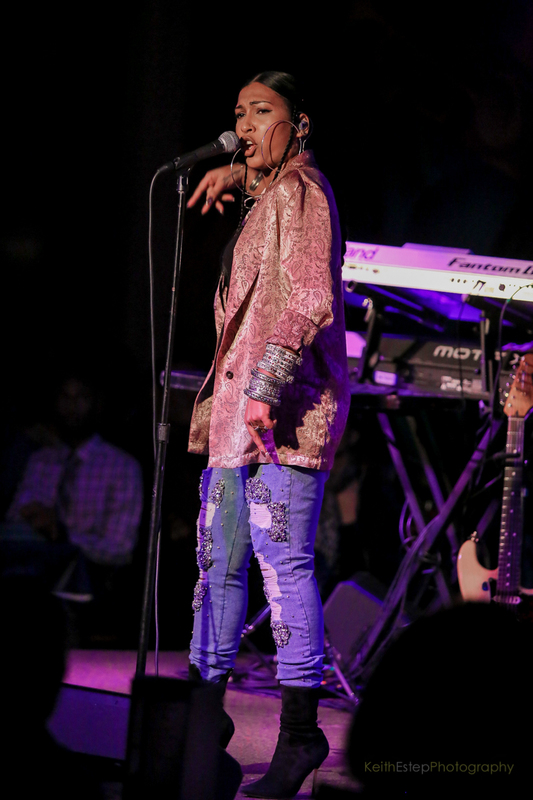 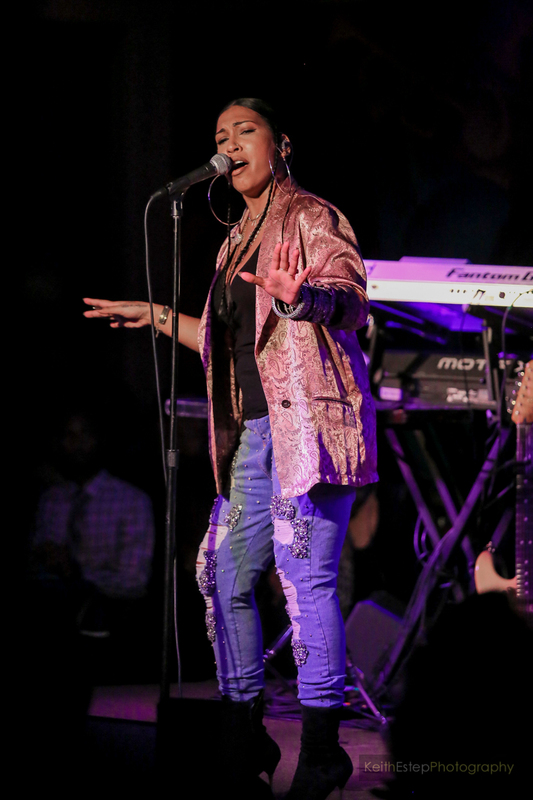 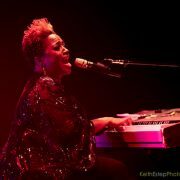 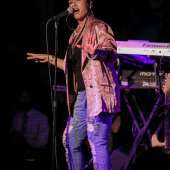 She performed beloved tracks from her catalog and assured concertgoers that new music is on the way this year. 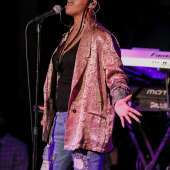 Previous: Janelle Monáe Boots Up Her ‘Dirty Computer’ For An Audio-Visual Experience With ‘Make Me Feel’ & ‘Django Jane’ Next: DMV Bouncers: Win Tickets To See Billy Ocean In Concert! 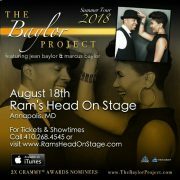 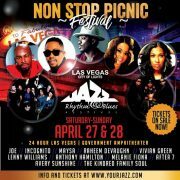 DMV Bouncers: Win Tickets To See 2X GRAMMY® Nominated The Baylor Project In Concert!